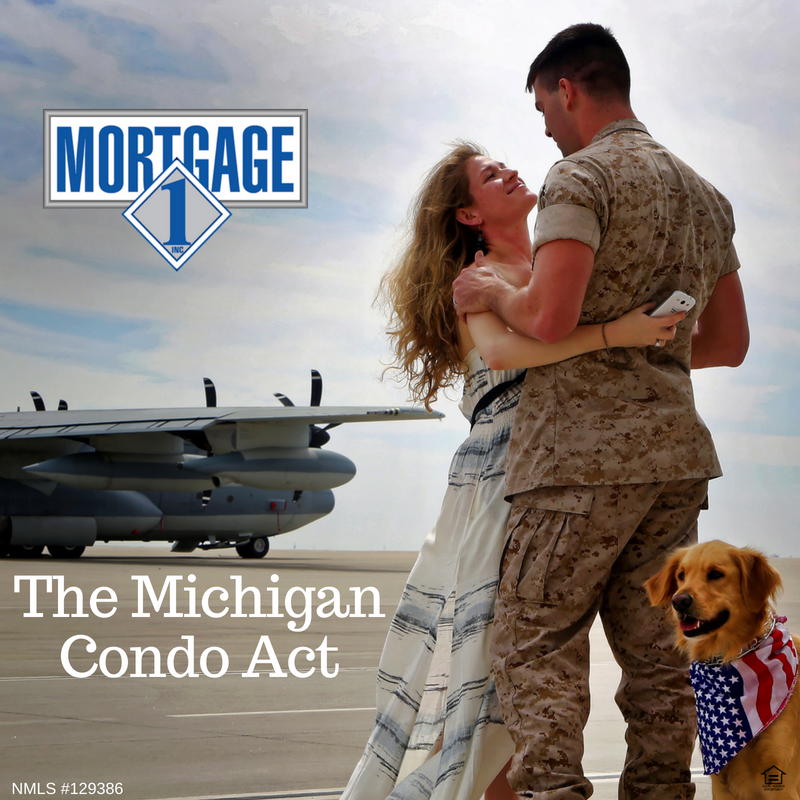 Mortgage 1 is the #2 Rural Development Loans in Michigan! 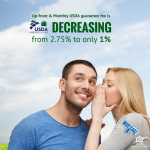 Rural Development loans have been a big part of Mortgage 1’s success and there are some Big Changes are coming to Rural loans this year. Mike Archer and I get together to talk about them in this video interview. Dave: I wanted to talk about the changes coming up next week with the Rural Development loans, can you tell us a little bit about RD loans? have a monthly guarantee fee, but no PMI. Dave: A lot of people think that it has to do with farms. Mike: Actually we cannot do farms on this product. With RD loans anything income producing does not qualify. 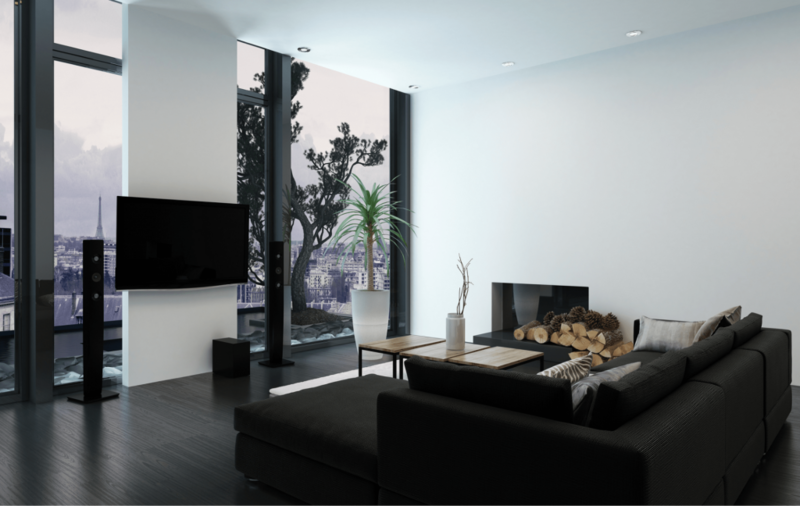 It’s designed for people purchasing a home, a single-family residence within a rural area. Dave: It’s really based on where the home falls on the map that USDA designates? Mike: Exactly there’s a map, that will be linked below, so just plug in your property address and it tells you if you’re eligible, it very simple. 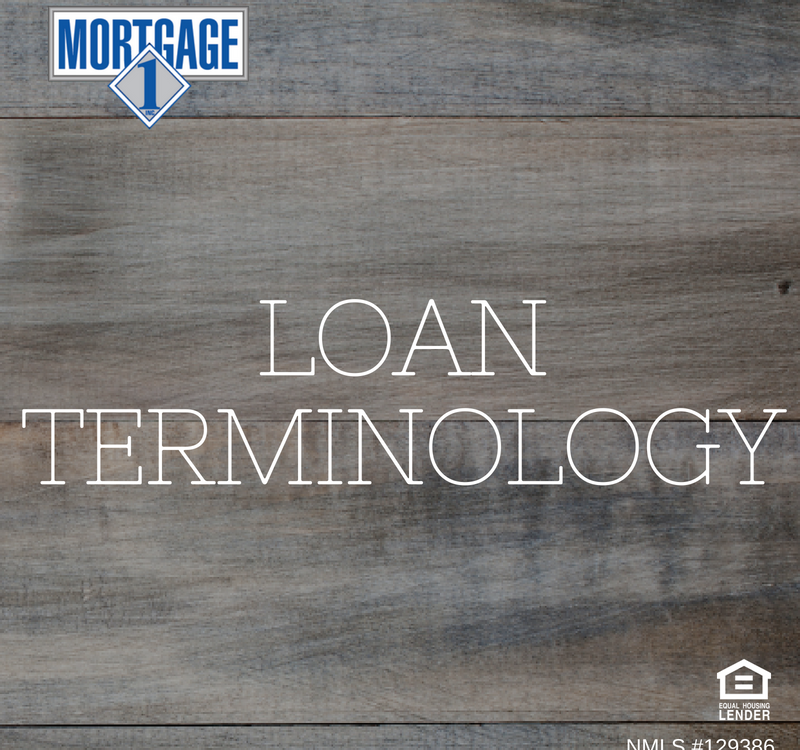 Dave: Mortgage 1 is one of the largest providers of that type of loan in Michigan? Mike: We are a market leader in the RT lending which we are all very proud of. Dave: Mike could you talk a little bit about the changes that are coming up in October. Mike: October first we have huge changes in the Rural Development funding fee. Rural Development charges an upfront funding fee very similar to a VA loan for people that know what a VA loan is like. 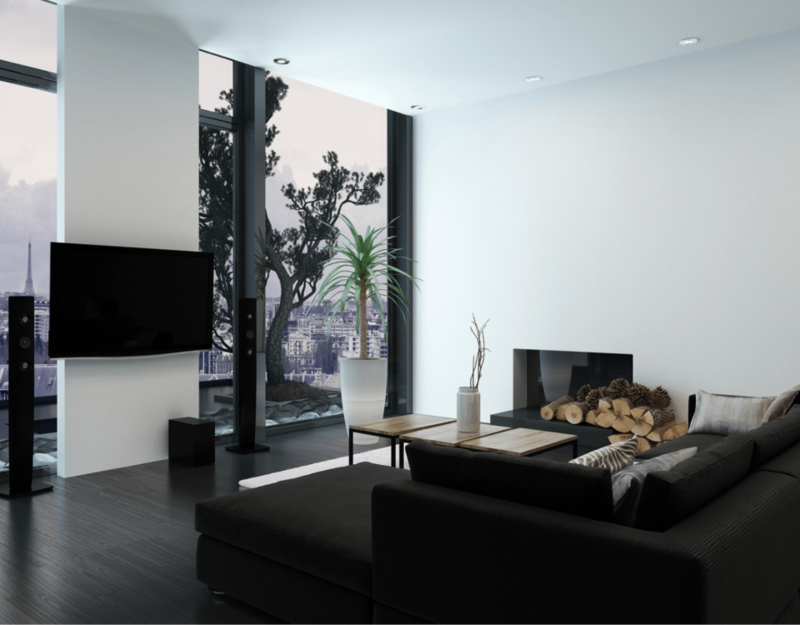 a funding fee of 2.75 percent which is financed into the loan. That fee is dropping from 2.75 to one percent. Dave: That’s a huge saving. 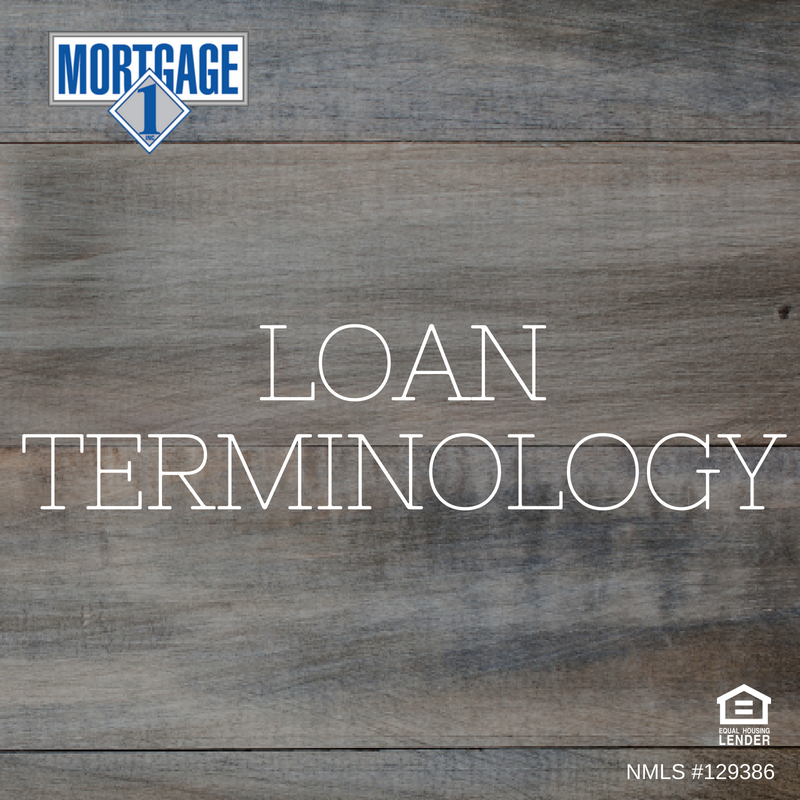 Mike: On $150,000 loan that’s a saving of about $2,600 dollars. Dave: That’s a lot of money! Mike: Also, the monthly guarantee fee is dropping from .50 Percent to .35 which is a saving of about ninety dollars a month. Dave: On that hundred fifty thousand loan? Dave: That’s not a lot, but it’s something and Mortgage Rates are so low right now. Mike: Rates are fantastic right now, again near historic lows, and who knows where rates are going. It’s a tremendous time to take advantage of this product especially. Dave: We have branches all over Michigan but if they want to reach you directly here in Jackson, how would they go about doing that? 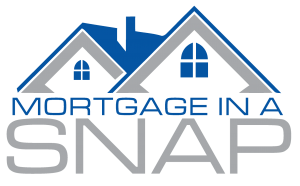 Mike: In Jackson, we have an awesome website its www.mortgage1jackson.com or our phone number here 517-315-4626. 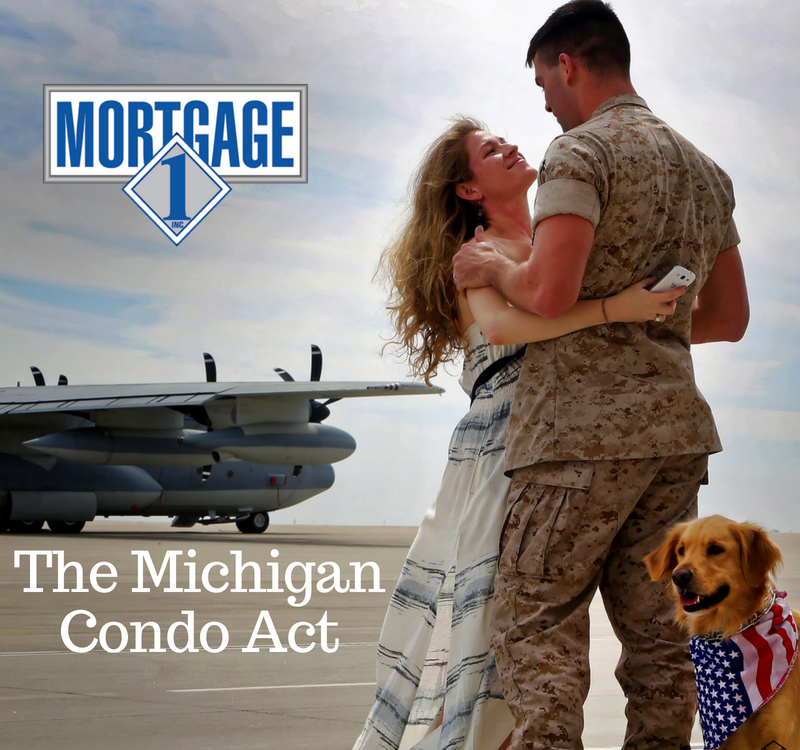 Mortgage 1 is an expert at Rural Development Loan in Michigan.